On a wild and windswept heath a whispered prophecy incites an unstoppable chain of events. The prophecy rouses the dormant ambition of a soldier, Macbeth. 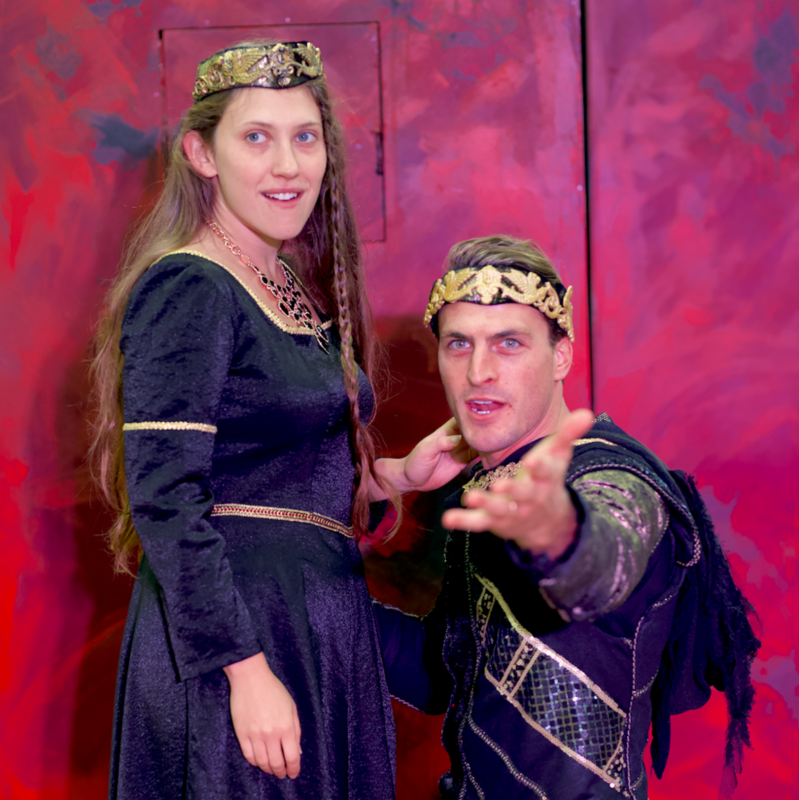 His wife, Lady Macbeth, lusts after the title of queen. Together the Macbeth’s plot a ghastly murder, and in doing so throw open the gates to hell. Morality is put under the microscope in William Shakespeare's brilliant examination of human temptation, ambition and guilt. 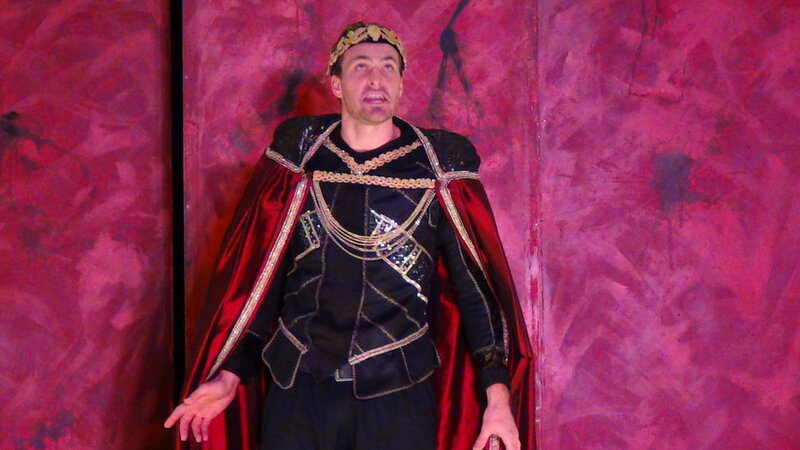 Macbeth is an exciting story that provokes debate and stimulates discussion. All performances are followed by a Q&A with the actors. Company members have broad, detailed knowledge of the play, it's historical context and can lead critical discussion on how events, characters and themes in the play can relate to current day situations. If a booking needs to be rescheduled or cancelled, CWTC requires a minimum of six weeks written notification. Cancellations made within six weeks of the performance date will result in the full minimum performance fee being payable by the school. All cancellations must be received in writing via email or letter. Changes and cancellations will not be accepted over the phone.